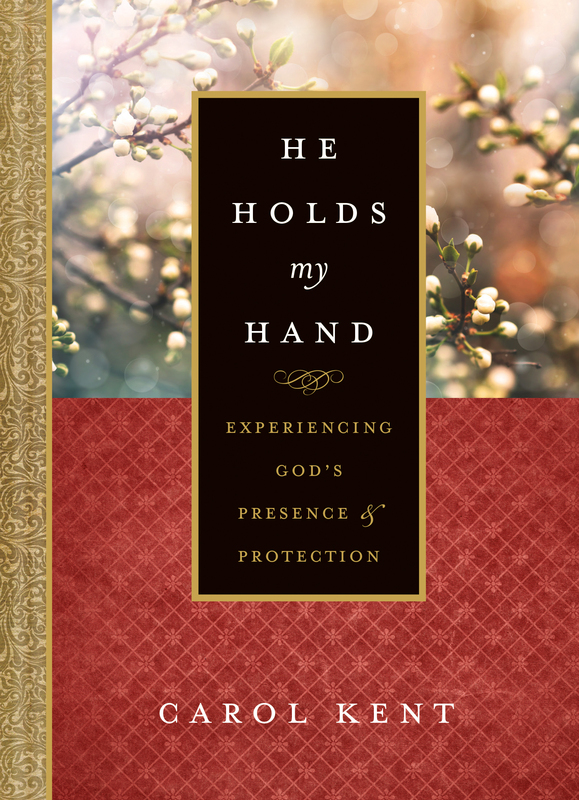 He Holds My Hand is a page-per-day 365-day devotional. Based on Scripture, this devotional is written as if God the Father is speaking His words of comfort and protection directly over you. When Carol Kent’s son was sentenced to life in prison without parole, Carol was consumed with grief, sadness, and despair. She was distraught wondering why God permitted this to happen. She had prayed for her son since he was a small child. He had been raised with biblical principles and daily prayer. 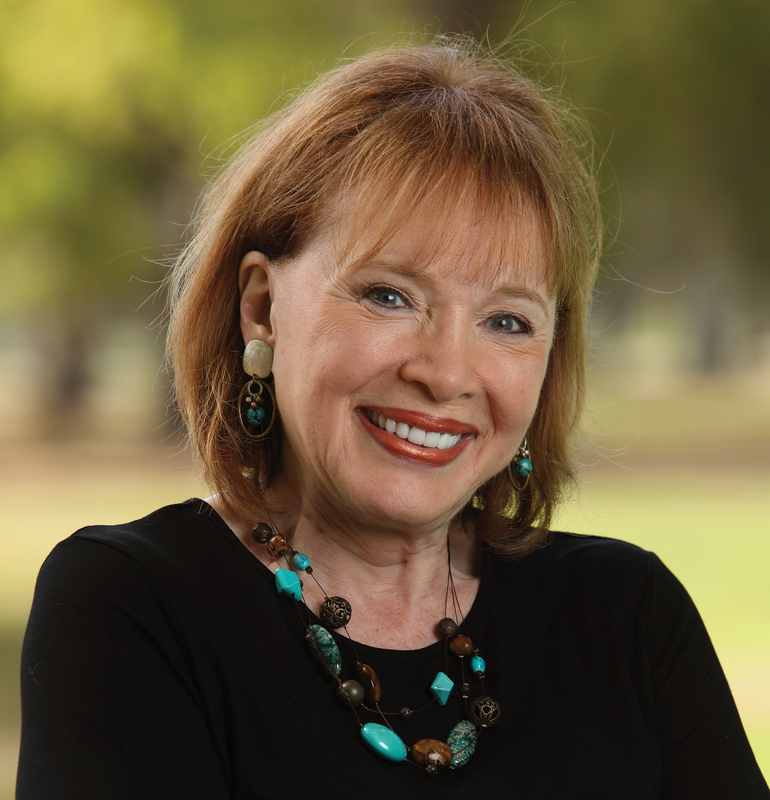 As Carol tried to make sense of everything, she couldn’t help asking, Where’s God when it hurts so much? In the middle of her sorrow, Carol turned to the place where she had always gone for comfort—the Bible. She was desperate to hear God’s voice. She soon discovered that the best way for her to “listen” to His voice was to meditate on Scripture and then write out what she believed He was saying. She wrote it as if it was His prayer over her life, and it comforted her. It was as if He took her by the hand, as a father would guide a child, and He gently led her in the direction of unconditional love, renewed hope, and fresh faith. Know without a doubt that God is with you and stands ready to protect and guide you. He holds your hand, and He won’t let go. Listen to God’s voice and put your hand in His. He is your Comforter, your Healer, your Teacher, and your Joy. Remember He holds your hand, and He won’t let go.